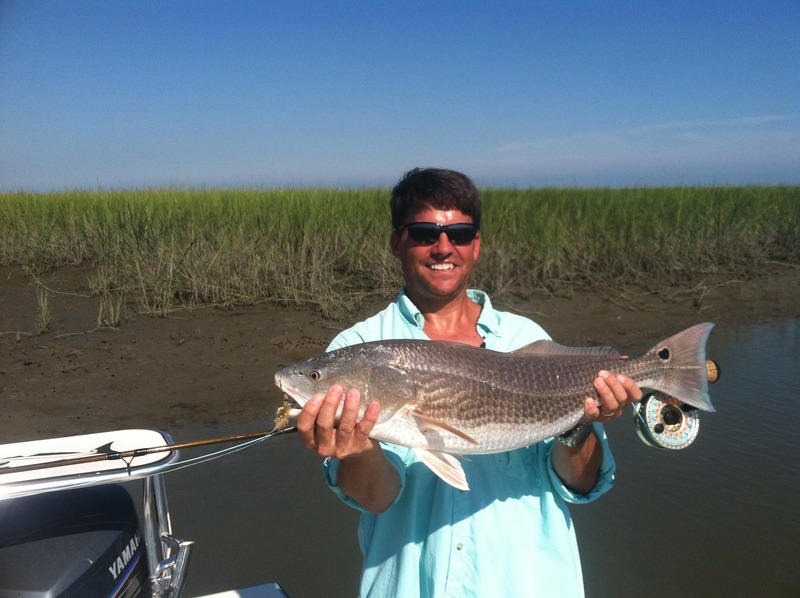 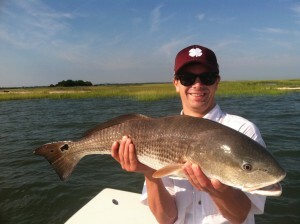 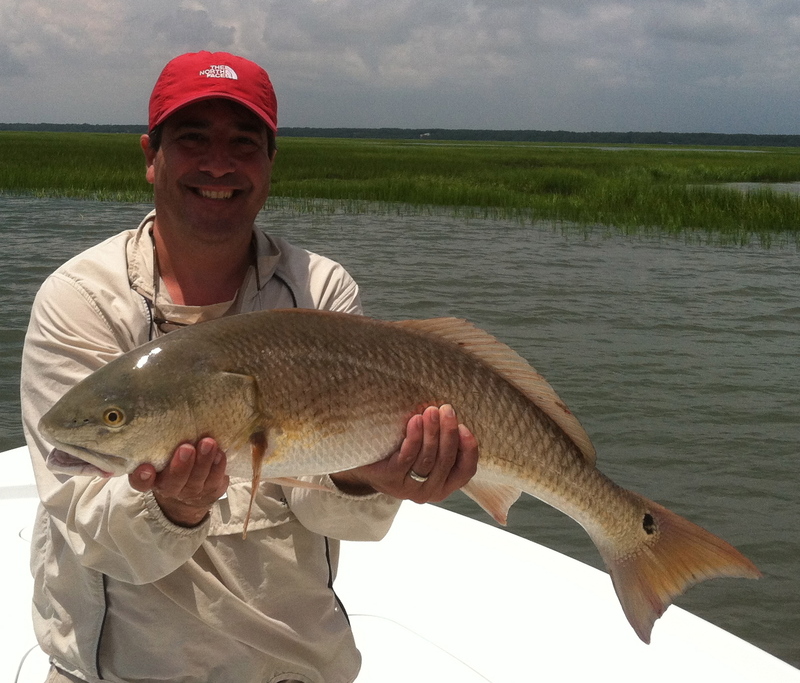 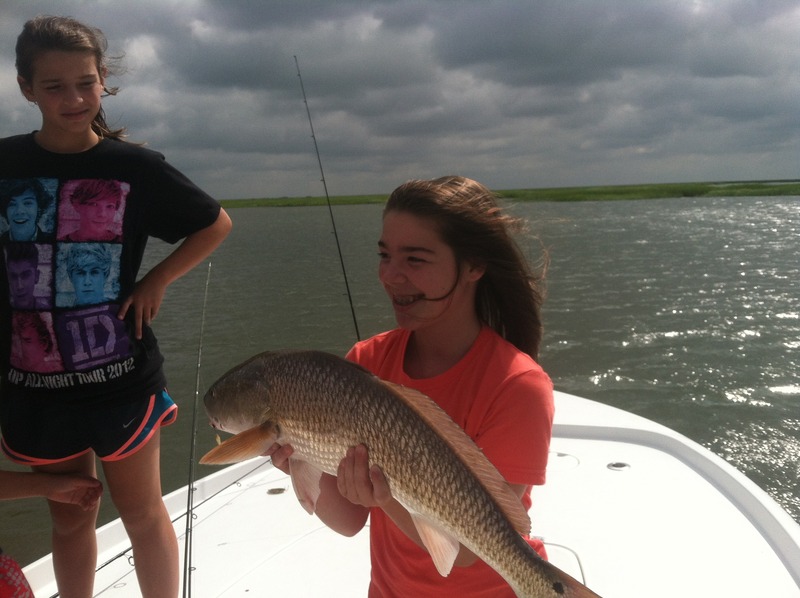 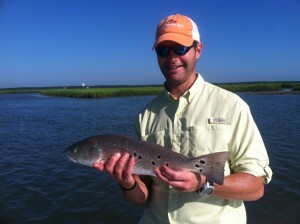 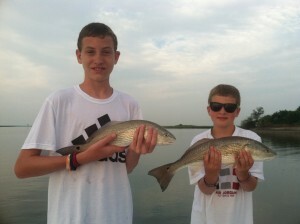 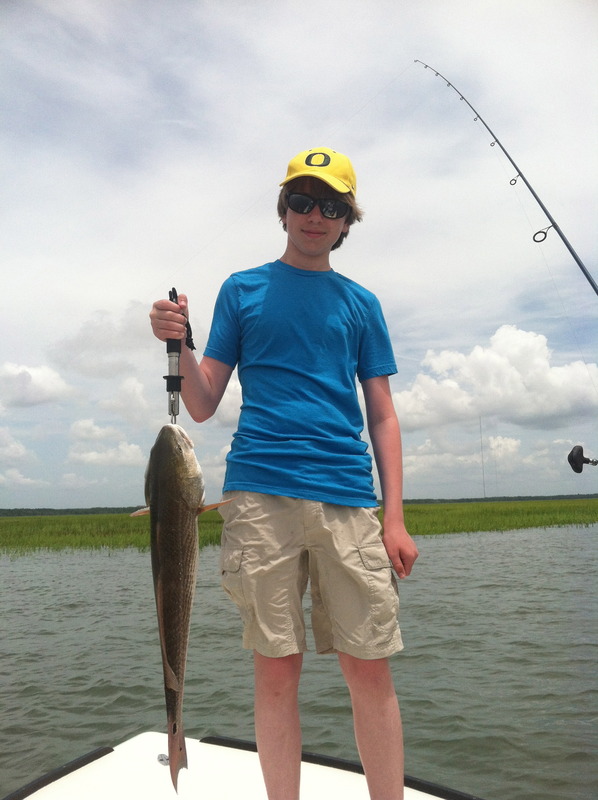 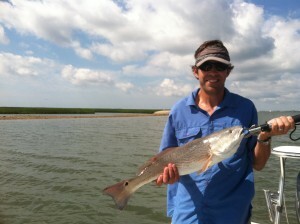 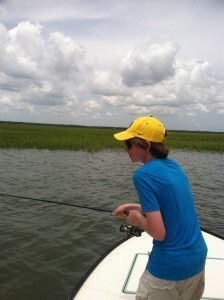 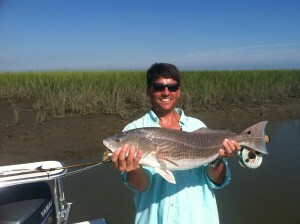 The Red Fish are schooled up, and the water is crystal clear! 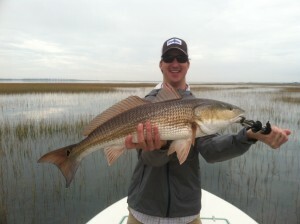 When we get a break in the weather here in Charleston, it makes for a great opportunity to get out on the water! 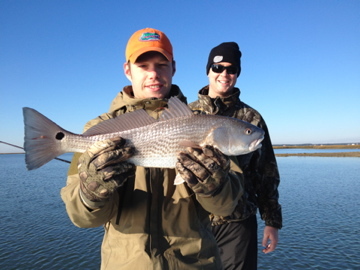 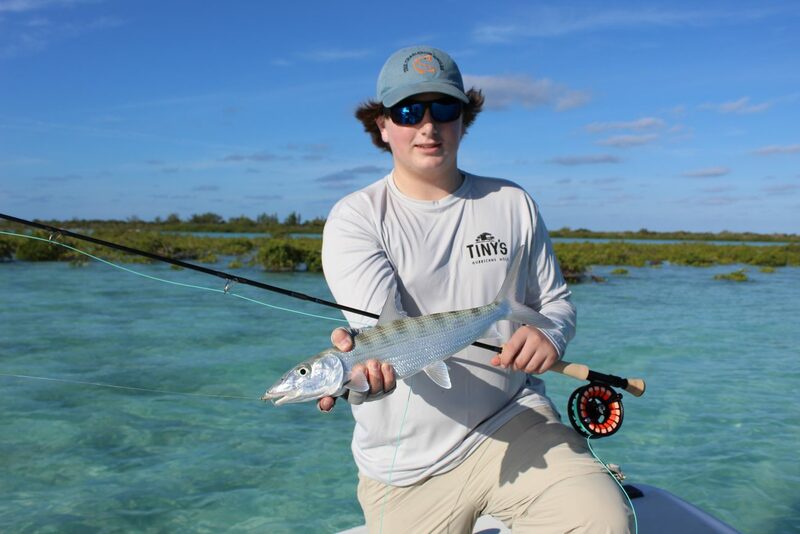 With the calm, clear water, it is easy to locate the schools of Red Fish. 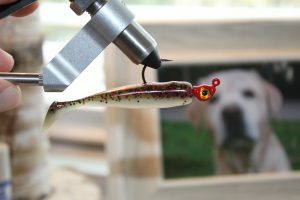 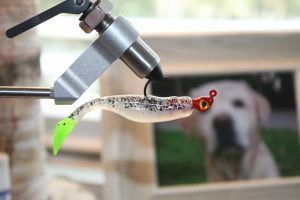 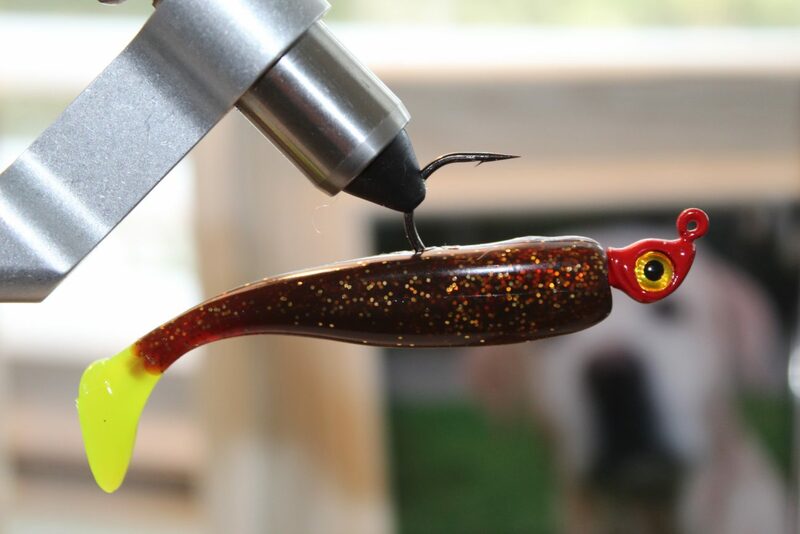 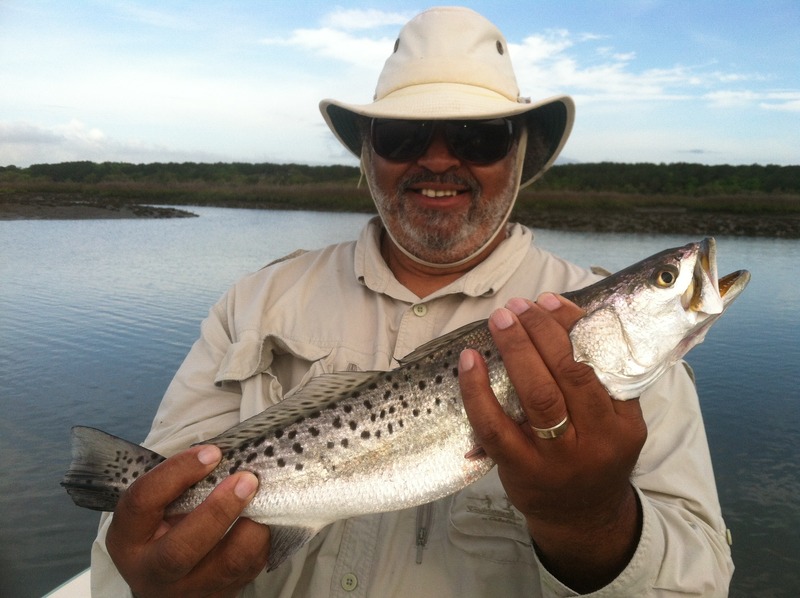 Which provides an angler a wonderful opportunity to site cast artificial lures or the fly. 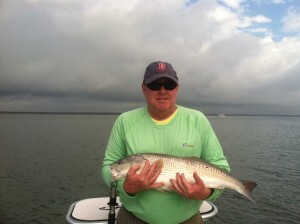 Author Capt. 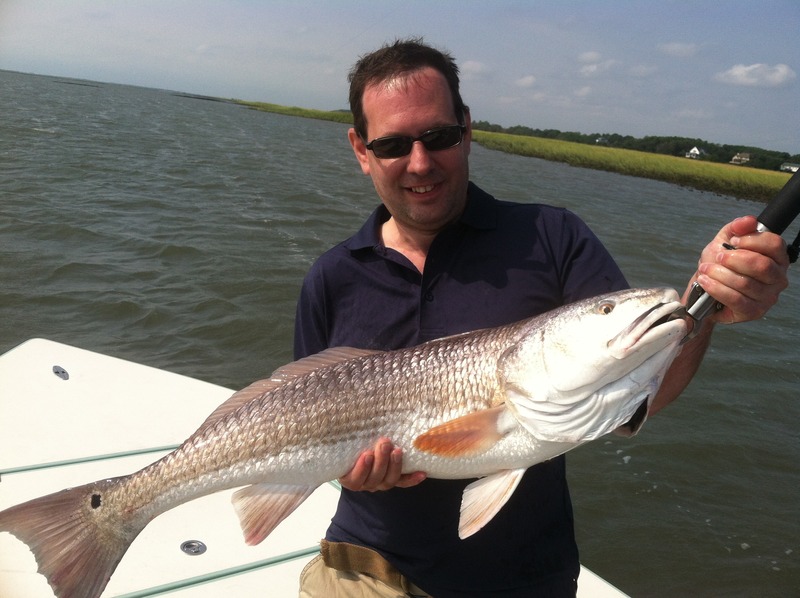 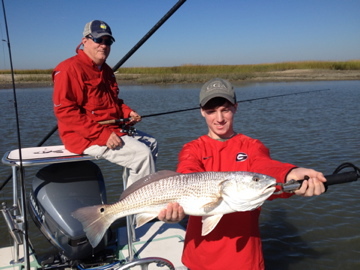 LegarePosted on February 13, 2015 Categories Charleston Fishing ChartersLeave a comment on Great day on the water! It’s February and the water temperatures are still pretty low, but we are finally starting to see some warm days here in Charleston. 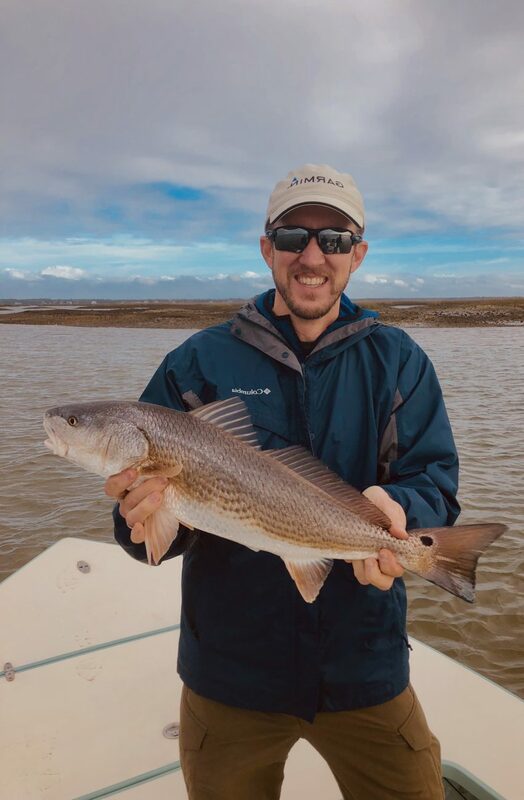 With the warm weather comes a change in the water temps around Charleston, and especially the Isle of Palms area where I concentrate most of my angling. 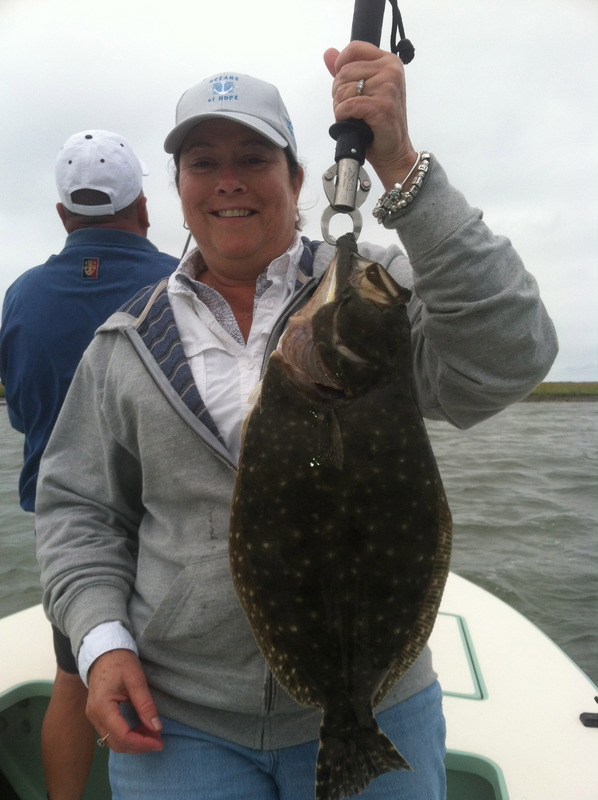 Right now the fishing is pretty spotty with spooky fish, and a slow approach is necessary. 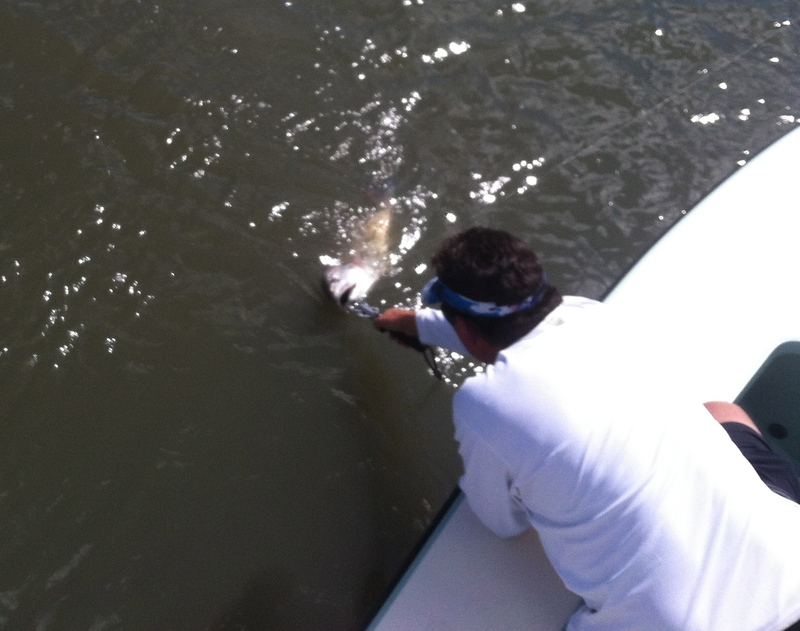 However my clients and I have been able to manage some successful days. 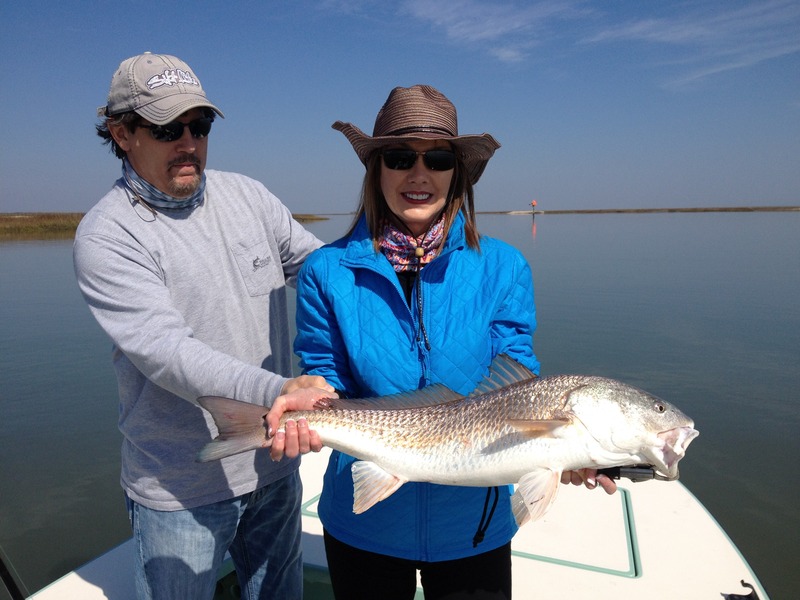 We had a break in the weather on 2/18/14 and I was able to put Randy and his wife Carol on several nice schools of Red Fish. 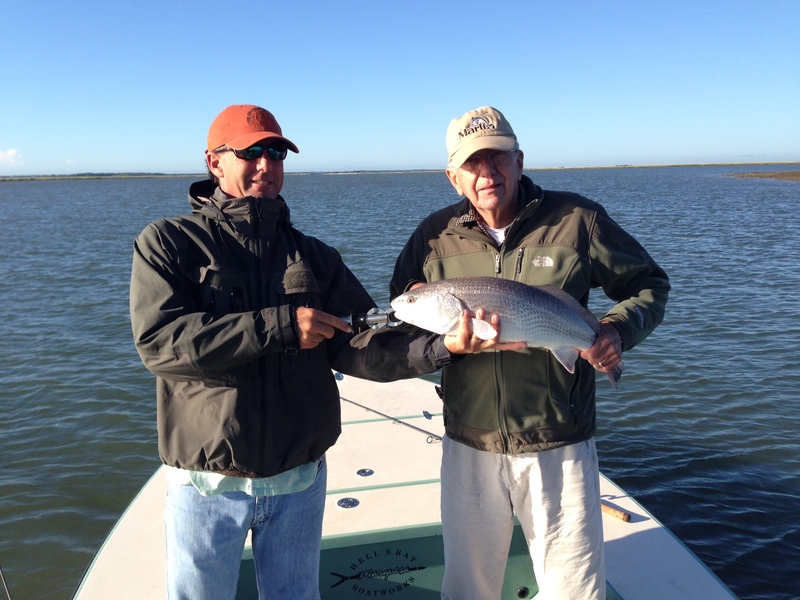 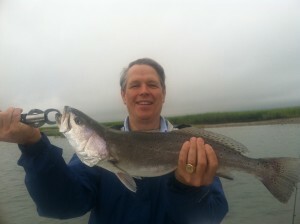 Unfortunately the dolphins were all over the fish on the flats, so plan B on the ICW worked out well. 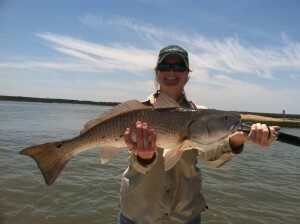 This was Carol’s first time and she did a wonderful job landing several nice Reds. I just wanted to thank everyone who made 2013 a successful and memorable year. 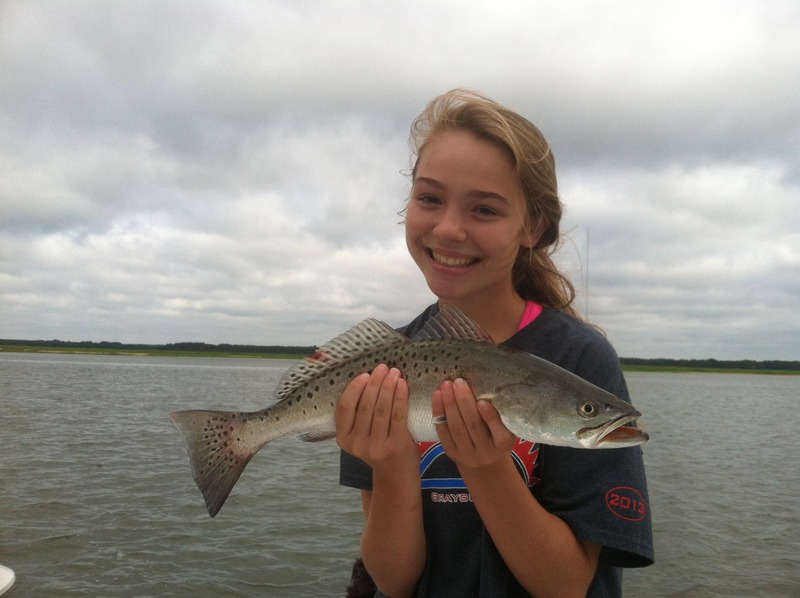 Here are a few pictures from the 2013 Red Fishing, Speckled Sea Trout season out of the Isle Of Palms. 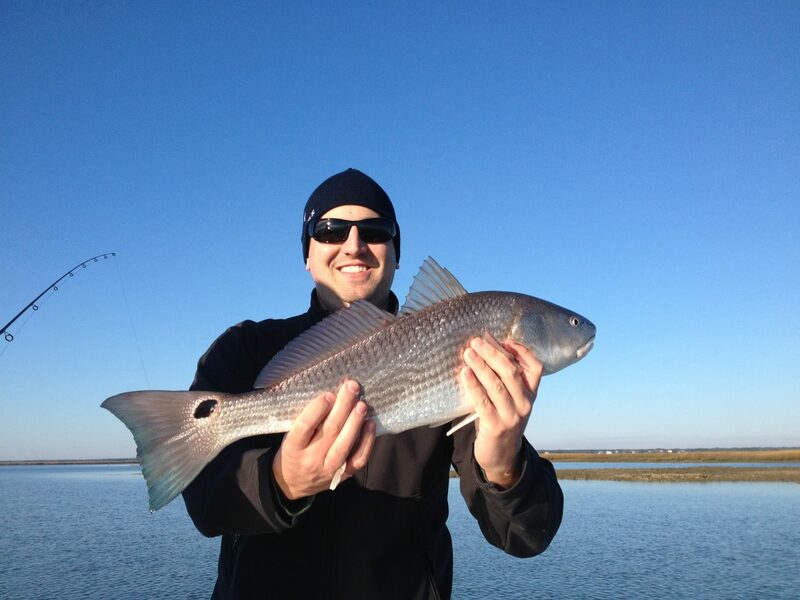 2014 is off to a great start, and I’m looking forward to seeing everyone again. 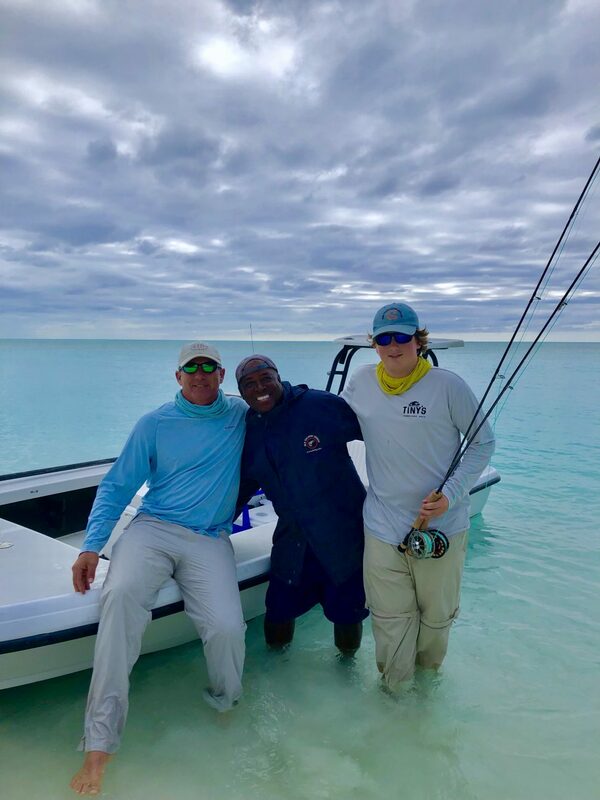 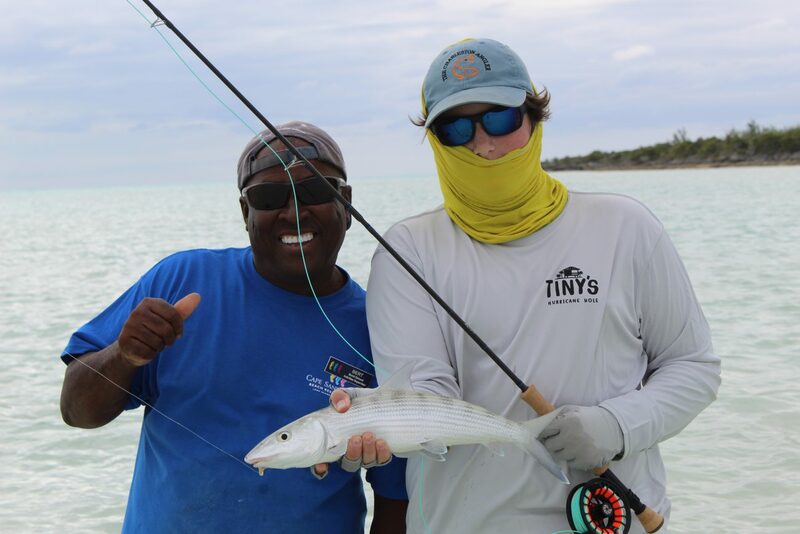 Thank you for a great fishing experience last Saturday. 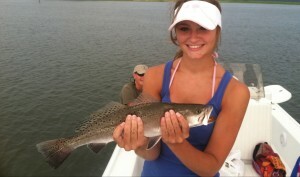 Definitely a memory maker! 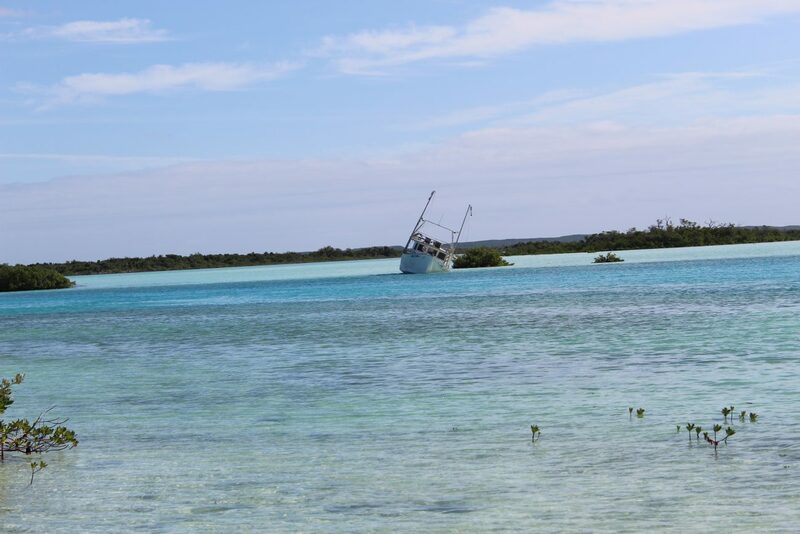 I’d like to stay in touch and will definitely plan a trip for the fall.